One of the most technologically advanced printing houses in the region. Printing has no secrets for us - we have been in the business since 1999. 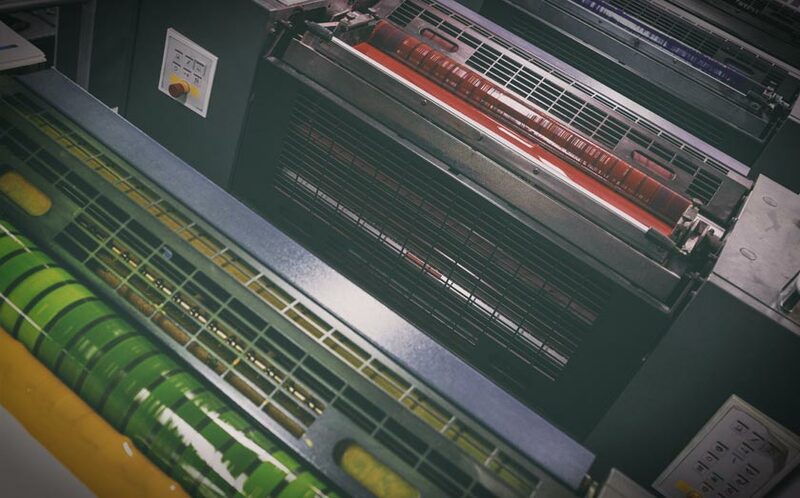 We have always been focusing on delivering a comprehensive service to our customers, as we combine offset printing with designing in our graphic studio. We are a trusted business partner, our customers have worked with us for years. 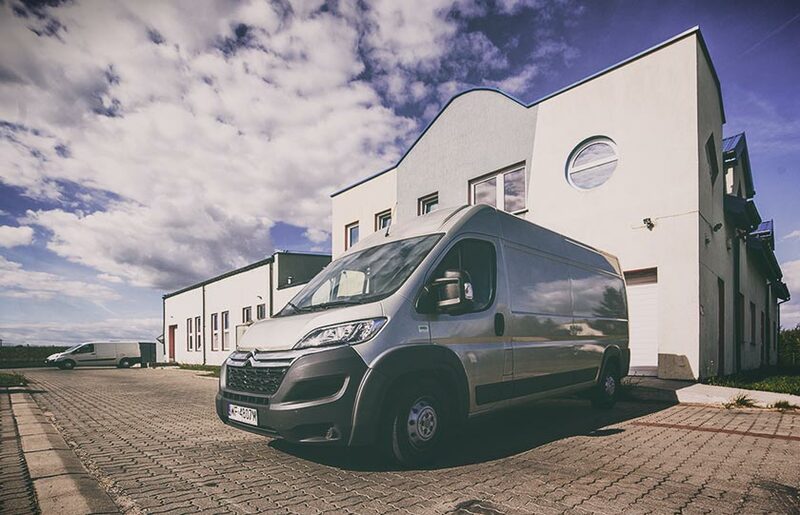 Thanks to continuous investments in the latest printing and binding technology, we are one of the most modern equipped printing studios in the Kuyavian and Pomerian region. Our work system allows a great flexibility in cooperation with customers, which means an incredibly fast and efficient service. Our team has expertise and many years of experience, so we can meet even the toughest printing requirements of our customers with passion and creativity. We care for complete system solutions, which provide our clients with the highest quality of prints. Through the years of our experience, on the basis of well-known, world standards, we developed our own reliable control system of the production process. It is perfectly well customised to the way we operate. These standards let us control each stage of the printing process, efficient proofreading, and whenever necessary or desired, include our Costumers in accepting the printed sheets. The carefully designed process results in the satisfaction of our Clients with the final outcome. Our graphic studio is equipped with printing and binding machines and is the centre of logistics making our offer truly comprehensive. During the several years in business of printing and advertising we have always aimed to invest and implement new technologies. 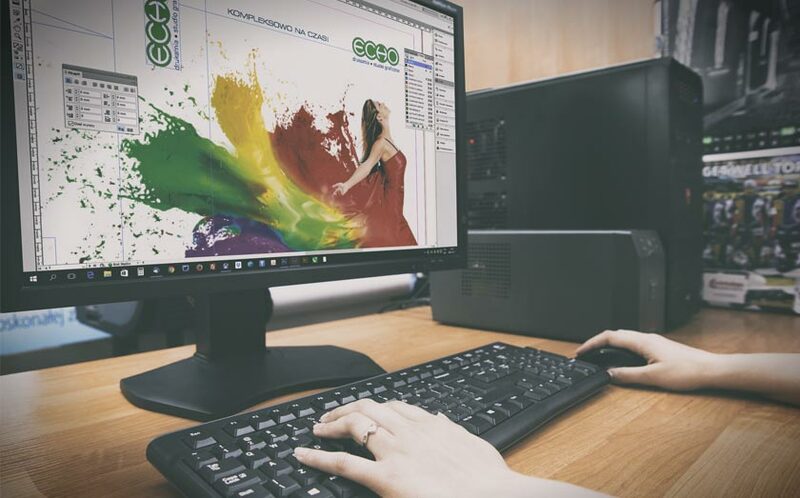 In addition to cross-platform graphics studio, with the latest software, CTP imagesetters based on Heidelberg technology, our printing press is equipped with the latest four-colour B2 format machines from Heidelberg. We also provide bindery, which is an important element of the publishing process.